What if someone told you that you can change your life in no more than 5 seconds? And what if millions of people agree that that someone’s strategy has worked for them too? You’ll want to try it out for yourself, right? 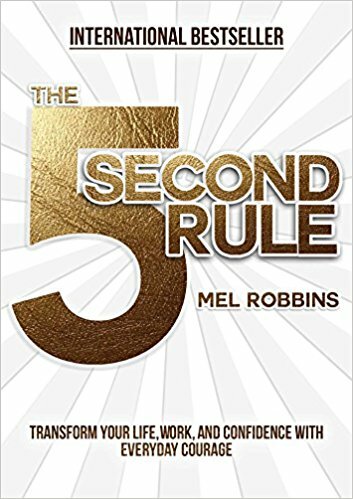 If so – it’s the perfect timing for Mel Robbins’ “5 Second Rule”! Melanie “Mel” Robbins is a television host and CNN commentator, best known for her reporting on the George Zimmerman trial. Her TED Talk, “How to Stop Screwing Yourself Over,” has been watched by more than 12 million people in almost 40 countries. We usually beat around the bush for a while, but we prefer to get straight to the point on this one: the 5-second rule is a simple countdown. That’s the whole philosophy behind Mel Robbins’ bestseller, “The 5 Second Rule.” Let us anticipate your first two questions: but, does it work? And can it be that easy? The answer is “yes” to both of them. So, can a simple countdown transform your life? Well, the basic science behind it is the science of the instinct. And it seems that the difference between the bad (they come first and third) and the good one (they come second) is five seconds. In other words, your first instinct after waking up is the very unhealthy one to hit the “snooze” button. Countdown to five and you’ll experience the power of the push: you’ll feel a sudden rush of energy and an urge to get up and start doing something. Resist this urge for a second or two – and you’re back to hitting the “snooze” button. 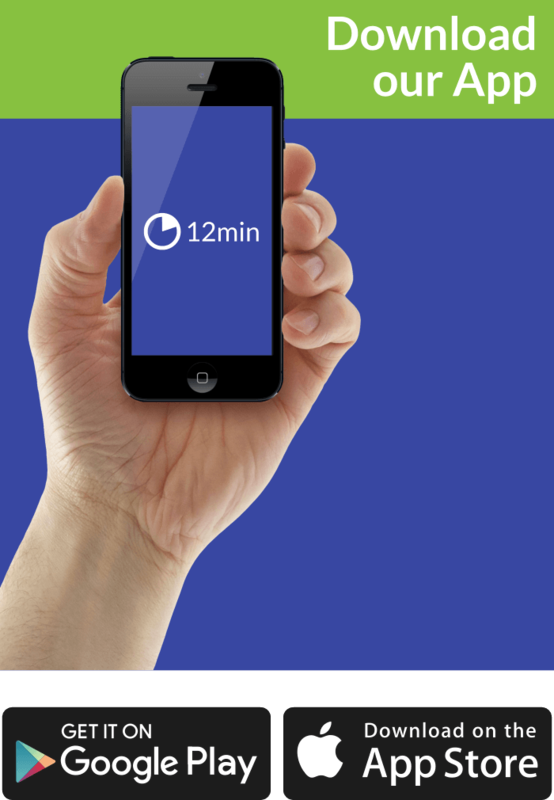 Five seconds, one second – that’s what makes all the difference. Take, for example, a 26-year-old Montgomery minister back in 1955. He was chosen to be the leader of the protest against racial segregation in America. It happened so fast, he would say many years afterward, that he had no more than few seconds to think over the decision. If he had – he’d probably declined the nomination, thinking that it’s not the right time. You’ve guessed it: that man was Martin Luther King Jr.
You need no more than five seconds. Remember when your school psychologist taught you that before doing anything impulsive, it’s always best to countdown to ten? Well, according to Mel Robbins, that’s basically the best cheat sheet you can ever get in life. The only difference: you need to countdown from 5 – 10 is too much. Because, it seems that you need five seconds to add reason to your feelings – which will conquer your body once again after a second or two. According to Timothy Pychyl, procrastination is nothing more but a subconscious desire for instant gratification. What makes high performers so good at what they’re doing is their ability to control this desire. You can too – with the 5 second rule. Simply, countdown to five every time (out of 40 a day on average) you feel the need to check your Inbox or your smartphone while doing something else. You’ll see the results right away!